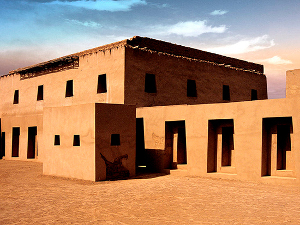 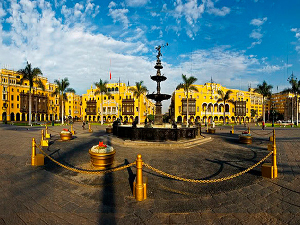 We begin our tour in Larcomar city Mall in The District of MIraflores, then we will head towards the outskirts of the Huaca Pucllana ruins for panoramic pictures of a breathtaken view. 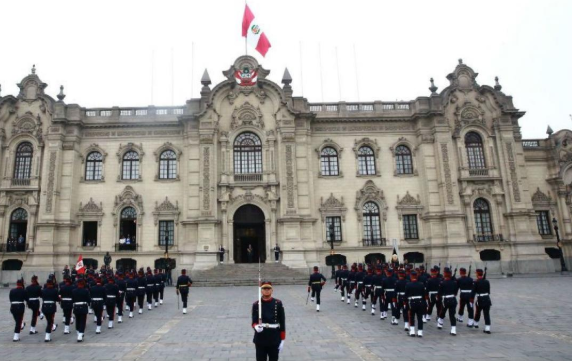 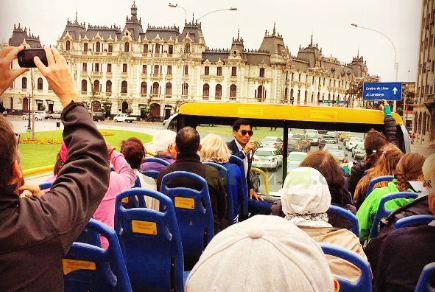 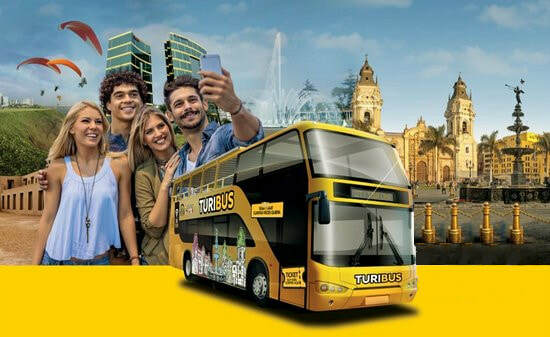 Then we will head towards the Historic Center of Lima, where we will enjoy a Panoramic tour of the Plaza San Martin, Palace of Justice and descend at the Plaza Mayor (Main square) for a guided tour while learning about its history and strolling around its main buildings such as Palacio de Gobierno (Presidential Palace) and Lima Colonial balconies, we will then have free time for Pictures. 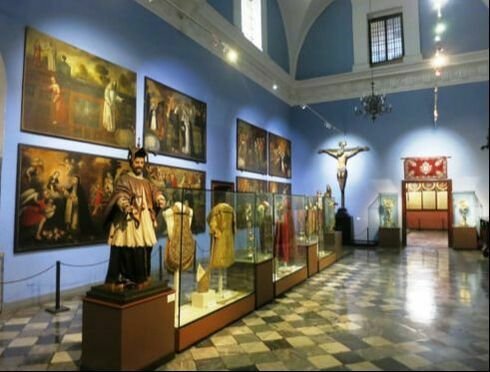 Finally we will enter the stunning Lima Cathedral for a guided tour of it's museum and the crypt of The Conquistador Francisco Pizarro to then return to Larcomar. 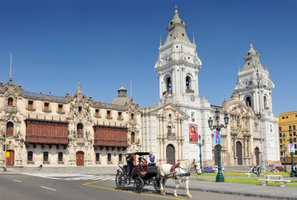 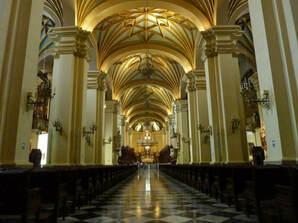 ​Panoramic and walking tour of the Historic Center of Lima / Guided tour of Lima Cathedral / admission tickets / professional guide.